What are the issues with loft conversions? 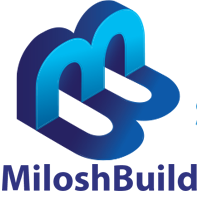 Milosh Build / Loft Conversions Brighton / What are the issues with loft conversions? The first problem is the inconvenience caused during construction and the time and money spent on building regulations, planning permissions and potential surveys required for your loft conversion. Another issue is the lack of headspace and the landing below the loft. Most Brighton homes don’t have enough space for a staircase, so you have to consider where the entrance will be depending on the layout of your home.